Our mission in life is to be devout followers of Christ and to live lives fully pleasing to Him. God has given us a special love for the people of Asia, and it is our desire to minister to them and help them through ministries like education, health and practical gifts, or through the spiritual transformation of peaceful hearts, restored relationships and mended lives. We do this all in community and in partnership with the global Body of Christ. That the Bible is the verbally inspired, inerrant Word of God. It is the complete revelation of His will for salvation and the only unfailing rule of faith and practice for the Christian life. In one God, Creator of all things, eternally existing in three persons: Father, Son, and Holy Spirit, and that these three are co-eternal and of equal dignity and power. In the deity of Jesus Christ; His miraculous conception by the Holy Spirit; His virgin birth; His sinless life; His substitutionary death on a cross; His bodily resurrection; His ascension to the right hand of the Father; and His personal, imminent return. That man was created by and for God; that by man's disobeying God, every person incurred spiritual death, which is separation from God, and physical death as a consequence; and that all people are sinners by nature and practice. The Lord Jesus Christ died for our sins and that all who believe in Him are declared righteous because of His sacrificial death and are, therefore, in right relationship with God. In the present ministry of the Holy Spirit indwelling all believers and thus enabling and empowering the life and ministry of the believer. In the bodily resurrection of everyone who has lived, the everlasting blessedness of those in right relationship with God, and the eternal separation of those who have rejected God's forgiveness in His Son. Our focus and goal as a ministry is to serve and minister to children, families and entire communities who are underserved and impoverished across Asia. Each aspect of service is motived by our love for Jesus. National missionaries have few or no cultural barriers to overcome. They can readily integrate and fellowship with those who, unlike their western counterparts, only know the their Asian culture. While national workers do face difficult obstacles as they serve, they still have an enormous advantage over their co-workers from North America and other non-Asian lands. 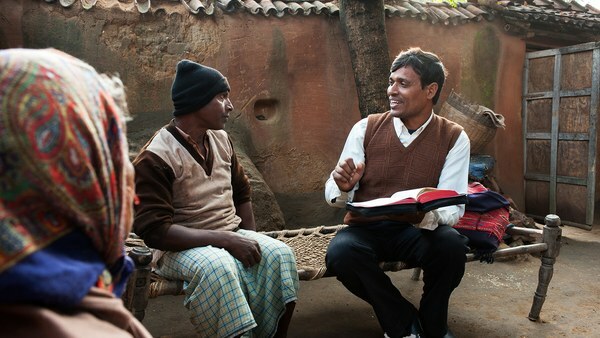 National missionaries serve to help meet the needs of the communities to which they are sent. Some communities are able to get a Bridge of Hope center through which children are able to receive an education, medical checkups and a daily meal. 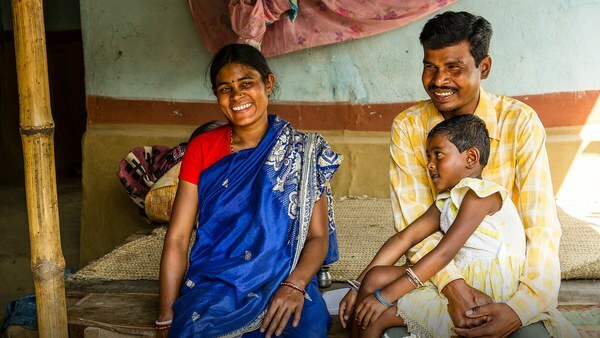 For some families, this is the only opportunity their children will have to get an education. And because GFA-supported missionaries are part of the community, they are intimately familiar with the needs of families and communities. As resources are made available, national workers can help providing income-producing animals for families and even wells for an entire village. These things help bless children, their families and even entire communities. Because of their faithfulness and willingness to sacrifice, national missionaries have been able to minister to families and communities. And believers are gathering weekly to worship the Lord in their churches across Asia. None of this has come easily. GFA-supported national missionaries are paying a high price of hardship as Christ motives them. God is faithful and is supplying the needs of His Church. Inspired by the commitment of national missionaries and by the experiences of Christ-centered community that K.P. Yohannan experienced as a young man, K.P. started the GFA Discipleship Program. This transformational year is for young, single adults ages 18 – 27, to accept the Lord’s challenge to “come and die” through true discipleship. Dr. K.P. 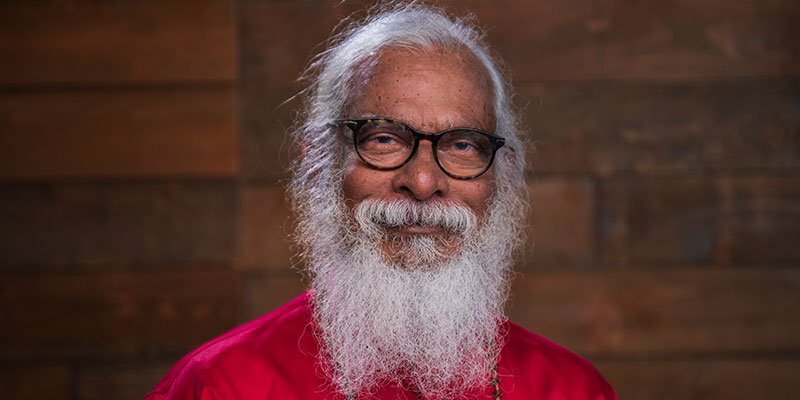 Yohannan is the founder of GFA World (Formerly: Gospel for Asia) and author of numerous books including Revolution in World Missions. Check the questions that are asked frequently to learn even more about GFA. 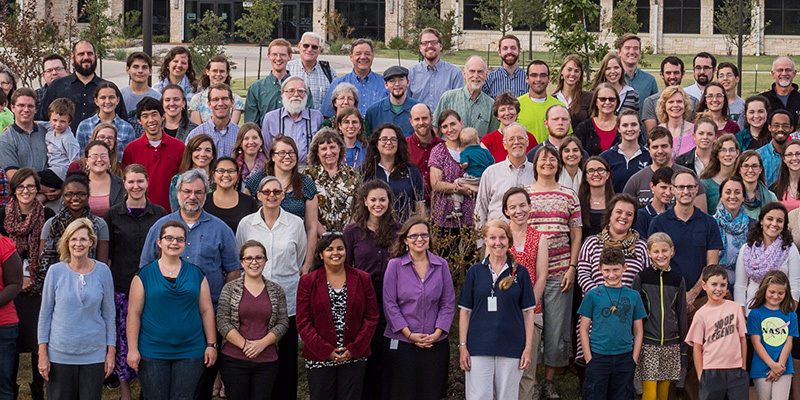 GFA’s office staff play a vital role to raise awareness about the needs on the mission field and report to donors about what God is doing through the ministry.